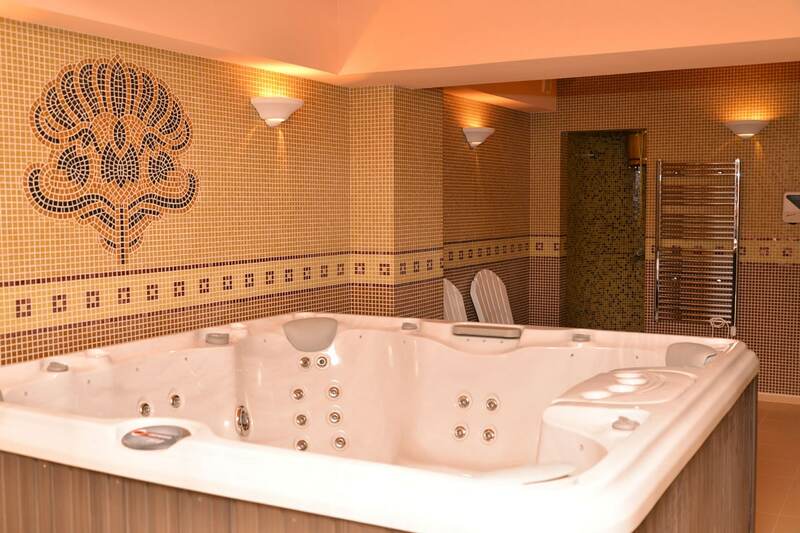 The relax zone of Chateau-Hotel “Trendafiloff” is characterized by a modern and stylish design, carrying the spirit of the Roman era. 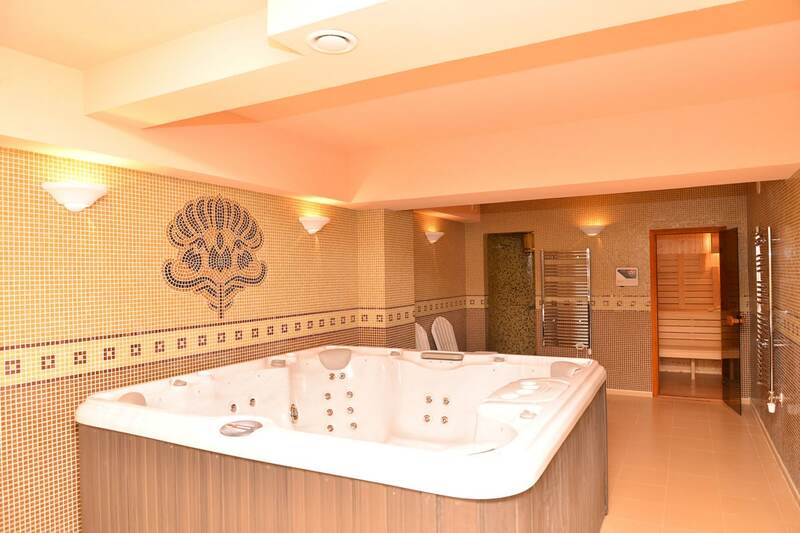 It is designed to ensure an unforgettable stay of our guests. 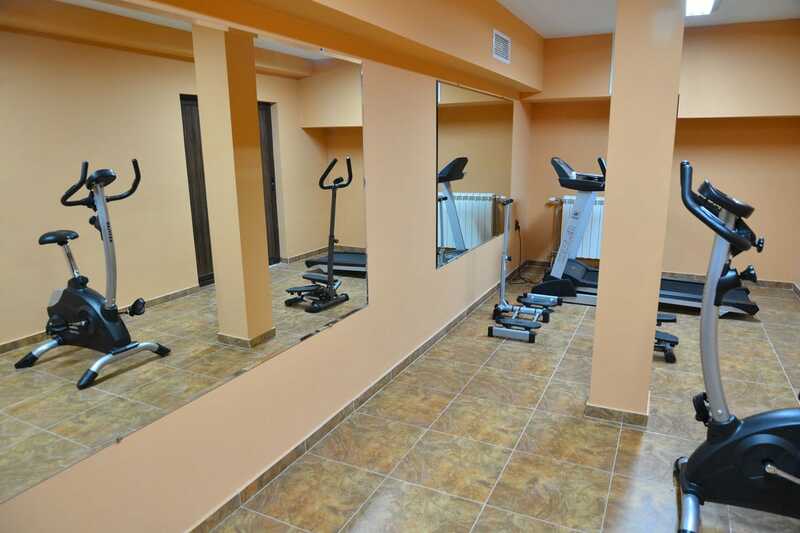 Here we will take care of your health and relaxation. 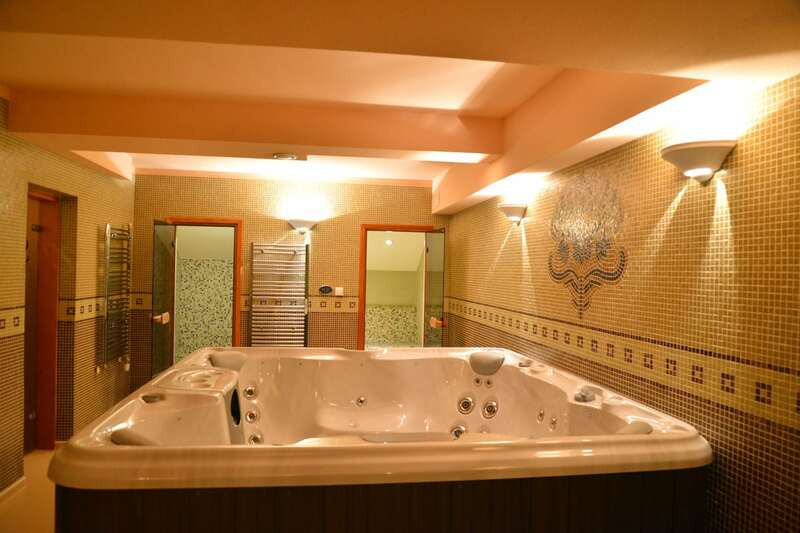 Here you will forget the hectic daily life, you will enjoy the moment and truly relax in our sauna, steam bath, shock shower and 7-seat Jacuzzi. 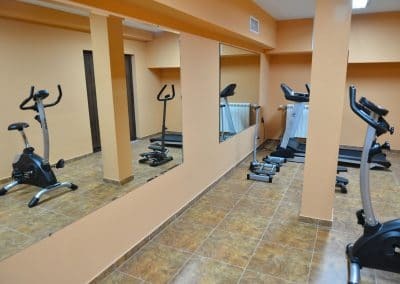 The hotel offers to our more active guests a fitness room, equipped with treadmill, stationary bike, cross simulator, stepper, etc.